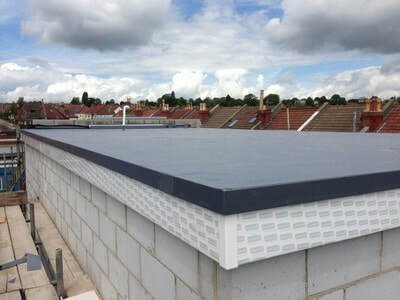 Extremely versatile and with a life span surpassing 50+ years, GRP/Fibreglass roofing is a flat roof suitable for domestic and commercial buildings and for roofs or other constructions that need to withstand foot fall. 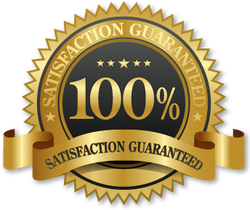 ​Used to make pond liners and the hulls of boats, GRP/Fibreglass is resistant to harsh weather conditions. 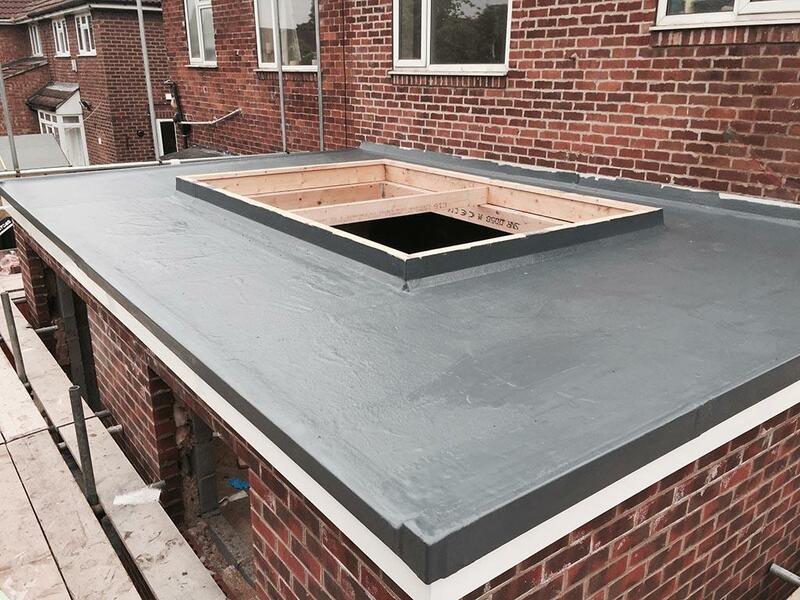 GRP flat roofs are fully bonded without seams, joints or welds and can be easily repaired, re-furbished or extended if required. This makes them extremely tough and waterproof.